Taking things apart to see how they work is the most fun that we get to do. 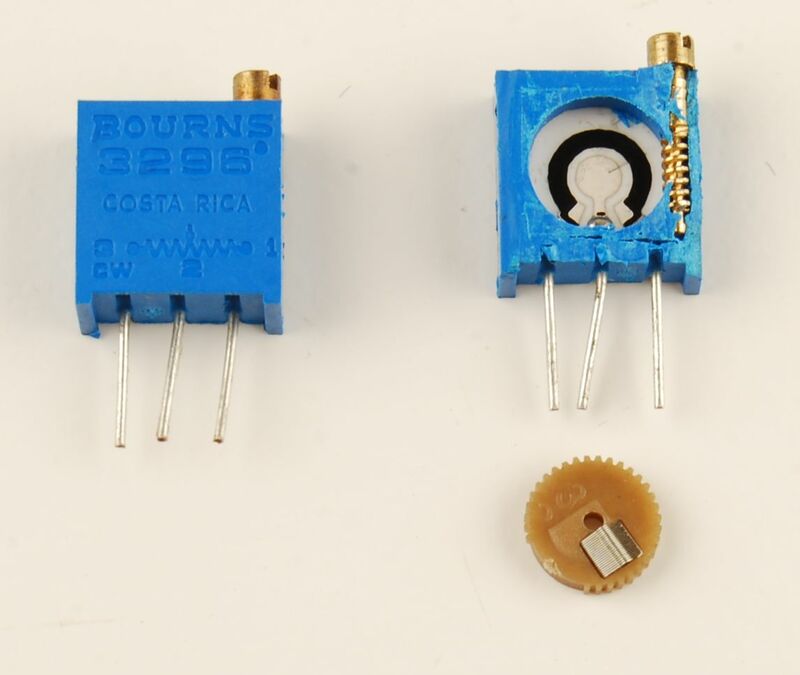 Here's what a Bourns 3296 Potentiometer looks from Inside. You can easily make out how the multiturn feature works - there is a screw and cog arrangement. The cog carries the brush which moves the electrical position of the center tap along the circular cermet track (black coloured). Cermet is a ceramic/metal mixture. 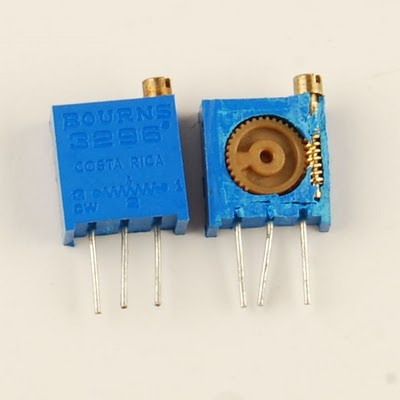 Do checkout Wikipedia's entry on Potentiometers. A membrane potentiometer can also be used to control the potential difference, or voltage, across a circuit. Good figure and explanation, Thank you.